Enduring Powers of Attorney and Wardship - MJ O'Connor Solicitors - Wexford & Cork, Ireland. Enduring Powers of Attorney are concerned with the care of a person and the managements of their assets during their lifetime should they become mentally incapacitated and accordingly incapable of managing their own affairs. 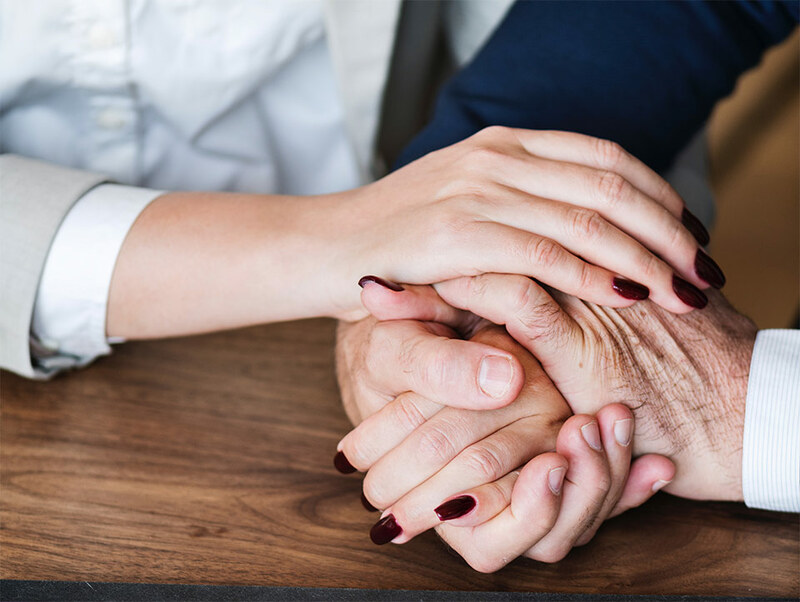 By completing an Enduring Power of Attorney a person chooses two people (known as attorneys) to look after their affairs in the event that such an eventuality arises. The person executing the Enduring Power of Attorney can decide what powers the attorneys should have. Attorneys may be given powers to deal with personal care decision only or to deal with all aspects of that persons affairs should the need arise. An Enduring Power of Attorney has no until legal effect and cannot be acted upon by the Attorneys appointed, unless and until the Donor becomes incapable of looking after themselves and their affairs .For protection that in capacity must be certified by a medical practitioner which in turn enables the Enduring Power of Attorney to be registered in the High Court. In circumstances where we are are now , living for quite a considerably longer period of time than at any time heretofore Enduring Powers of Attorney are becoming arguably more important and reassuring than a Will which of its nature clearly only takes effect after a person has passed away- By making a valid will a person can control what should happen to their assets upon death. By making an Enduring Power of Attorney a person can say in a legal binding document who is to look after their affairs and assets if they become mentally incapable during their lifetime. When a person who has not executed a Power of Attorney loses mental capacity, an application can be made to the President of the High Court to have that person made a ward of Court. If the Court is satisfied that the person is incapable of managing their affairs the President of the High Court will make an Order taking that person into wardship and appoint a person (generally called “a committee”) to liaise with the Wards of Court Office regarding decisions to be made fort the Ward.